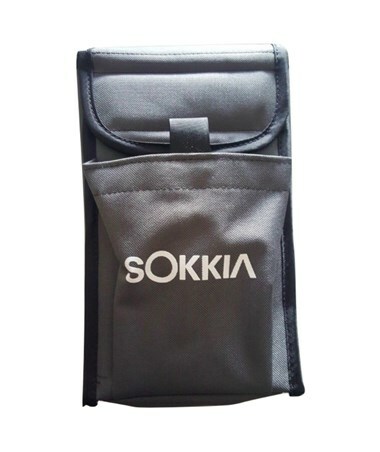 The Universal Case for Sokkia Data Collectors is an essential accessory designed to provide protection for data collectors during storage or transport. 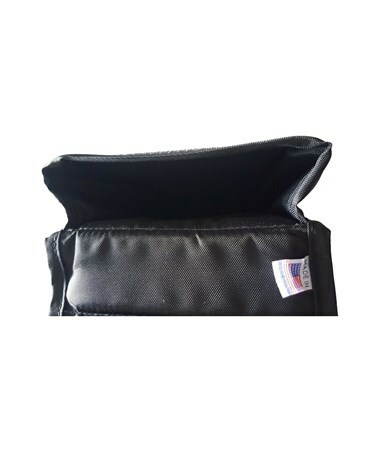 It is made of durable material that will last for a long period of time. 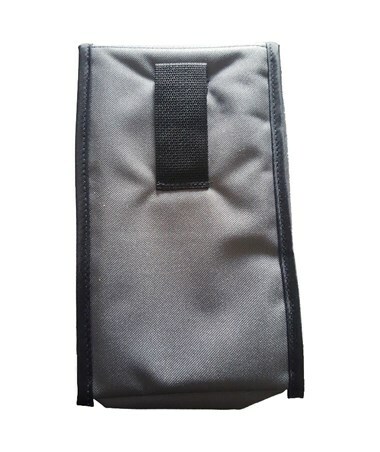 Measuring approximately 10"L x 6"W x 2"D, it fits all Sokkia data collectors including the Sokkia Allegro 2 Data Collector. 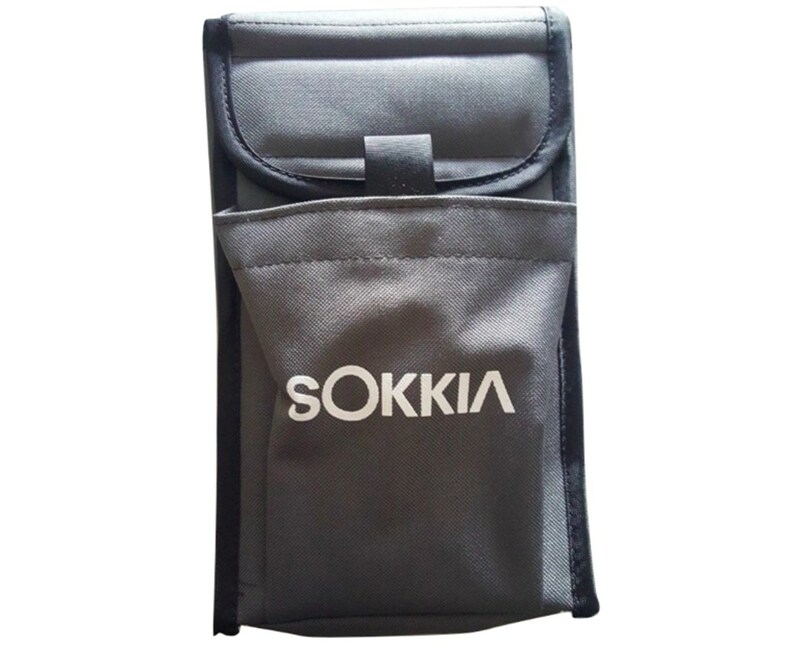 The Universal Case for Sokkia Data Collectors is equipped with a belt loop for convenient carrying from one job site to another. 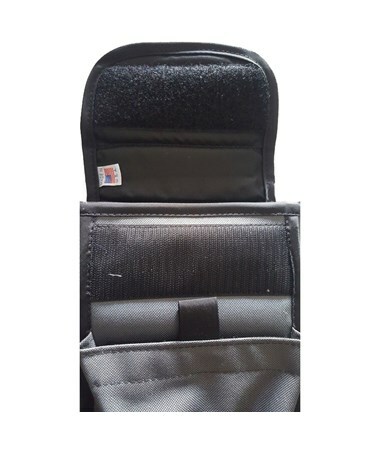 It features a Velcro closure on the top to ensure the security and safety of its content. It comes in gray color.